Please join me for playful & powerful explorations in art, self reflection and magic making. Vasalisa the Brave is one of my very favorite fairy tales. Guaranteed to awaken the intuitive "doll" in your proverbial pocket and leave you with a series of journal pages that will be personally powerful and visually gorgeous. This new painting course will be created over the coming five months specifically for the Intuition course. Purchase just this module separately and dive into an exploration of the allegorical of your own symbols and story. What happens when you give your smart parts the pen? . 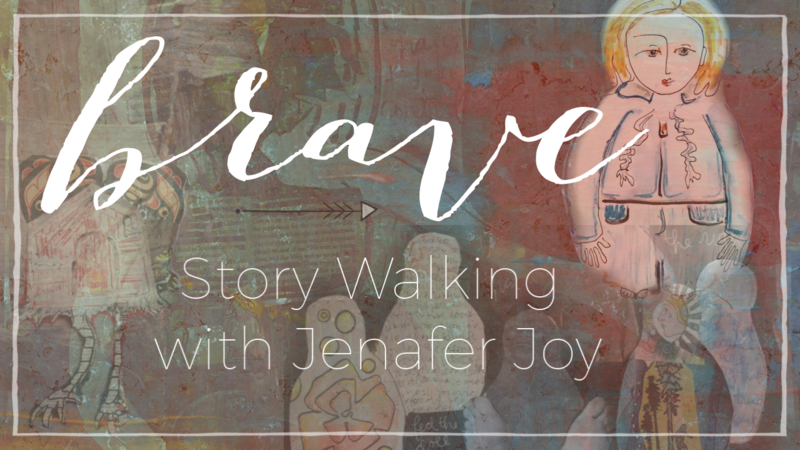 In this three part series you'll be invited to grab your journal and work along with me. Telling and showing yourself truths and untruths. Meditation + Doodling + Medidoodles. Hey, gorgeous! 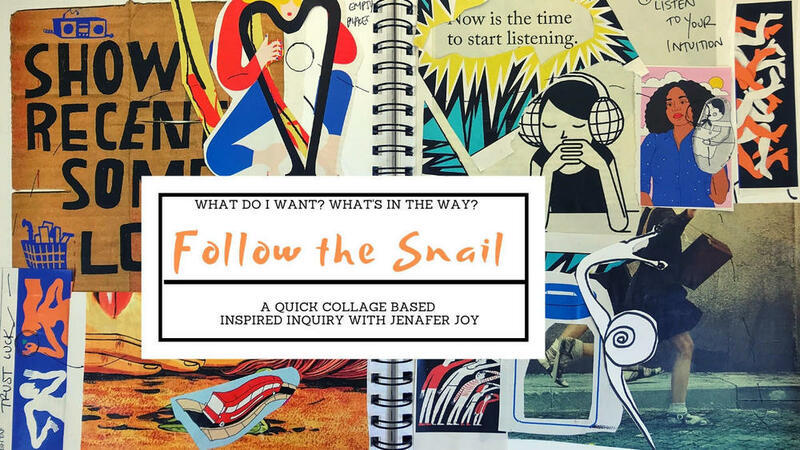 If you're just getting to know me, I've got a FREE playful quick collage based inspired inquiry just for you. Slip me your email and I'll send you the purty PDF. Got 7 Minutes Now? 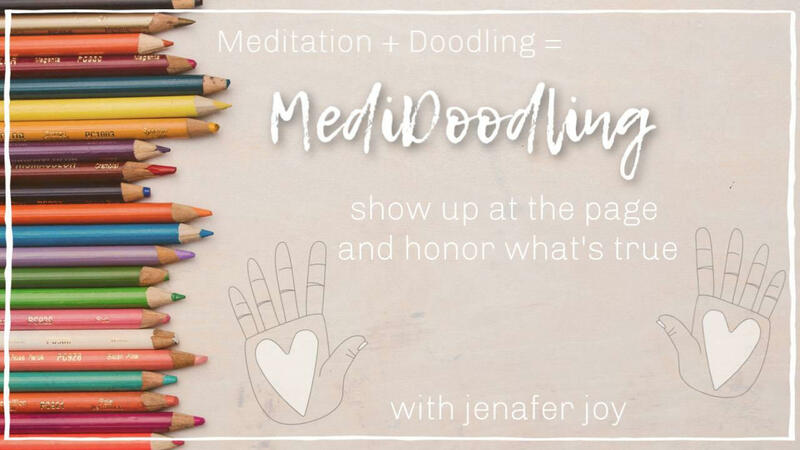 Grab a piece of paper and a writing utensil and play your way into some new information with this first Medi-Doodle video. It's surprising what surprises show up on the page when you let your creativity be intentional. Settle in for a couple deep steps every week between now and August. Guaranteed to connect you with the current story of your Intuition. "Thank you so much. I LOVE your courses and really gain so much knowledge: from the way you present, to the information you include, to what I glean from my work. I adore that it does not require me to sit for 15-minutes to an hour. I can jump in & go forth fast. Plus I am amazed at your musical selection. So thank you for being inspired to inspire others! " 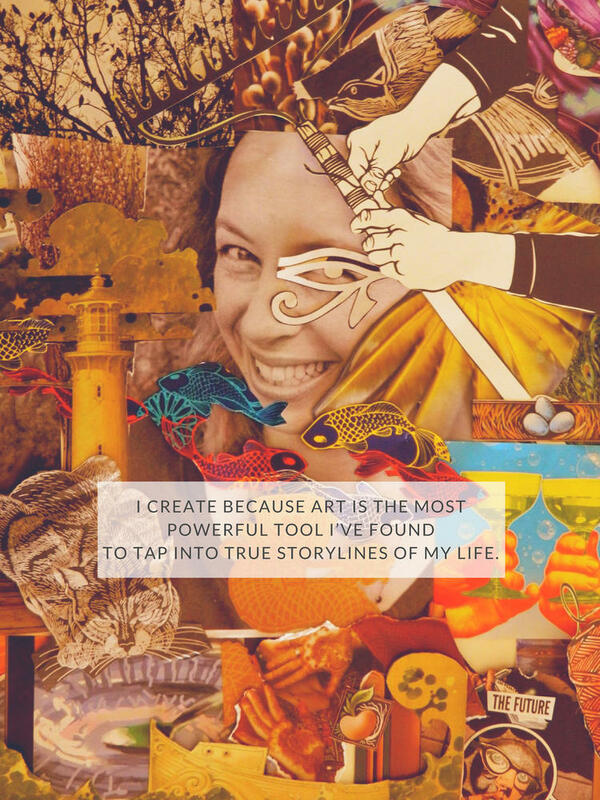 Art is the most powerful way I’ve found to tune into the storylines of my life. When I create, I am showing up and inviting a conversation. The stroke of the paintbrush, the mark of the pen, the snip of the scissors, each of these is a way of asking and of listening. And while every creation is a unique exploration, the theme I see repeated in my art is alignment with intuition. Intuition is the conversation and also the central character in my paintings. You’ll see the female as an anthropomorphic representation of Intuition. Trickster, Siren, Muse, she shows up in her various guises delivering information from and for the spirit. 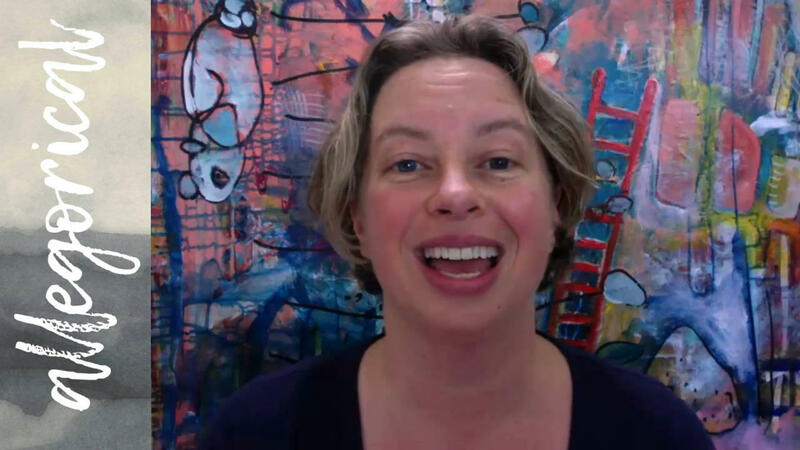 In addition to my own painting and art journaling, I teach online courses within the Intentional Creativity community. My specialty is inspired inquiry for introverts – playful nudges accompanied by good music to carry you towards your own important answers.